Below is a list of some of the client information handouts available at the clinic. Please note that you need Adobe Acrobat to open and read the files. 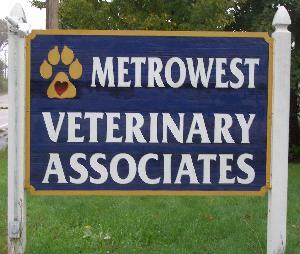 As always, if you have any questions, please contact the veterinarians or staff at the clinic. Crate Training Tips for crate training your dog.